Multi Surface Floor Care Kit used for all surfaces. 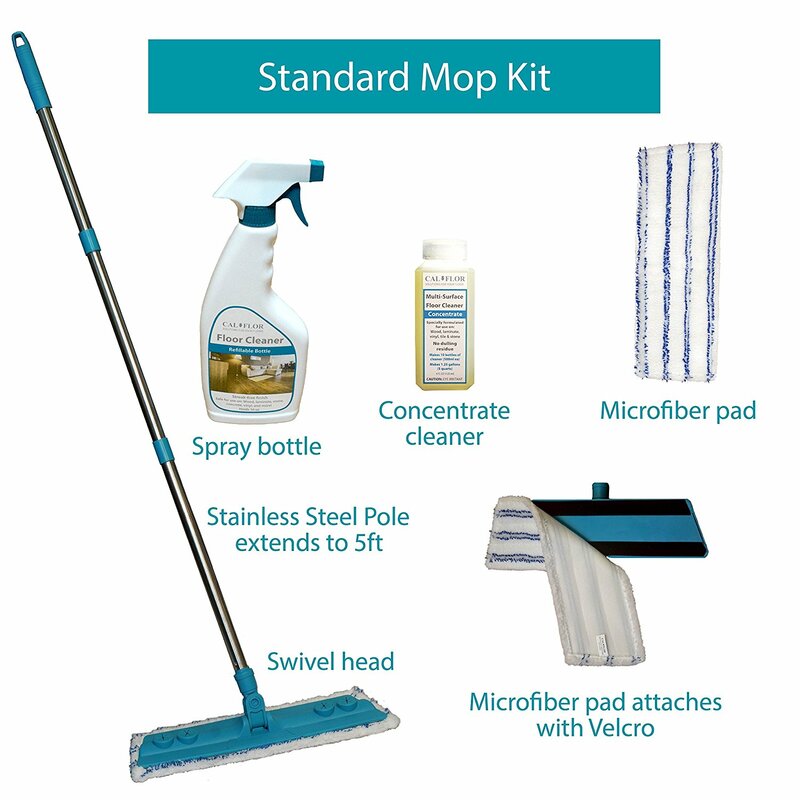 Comes with a mop, 3 separate mop heads and a concentrate which will fill the spray bottle several times. Eco friendly and safe for use around humans and pets.